Facebook is nowadays in serious trouble. After that massive data breach, the conditions have become worse for the company. This time tech giant is receiving a heavy criticism about its security and privacy. It’s not only about data breach but also about the new scandal. Facebook sells our mobile numbers. This business strategy of Facebook is not at all welcomed by users. If we look at 2018 so far, this year proves to be a bad year for Facebook until now. Being more specific, 2018 brought many questions to Facebook about its privacy and security issues. Well, all this started after Cambridge Analytica scandal. After that situation started to turn against Facebook. It faced multiple inquiries and negative response from public and media. But the conditions went under control. Everything was set but suddenly another scandal made Facebook a villain once again. This time it was Facebook data selling to mobile manufacturers. This time Facebook faced a lot of hatred. But once again conditions became in favor of the company. But wait a second. The game isn’t over yet. Facebook once again faced it’s biggest cyber attack. Where 90 Million Facebook accounts get infected. I have already covered this story in another post. 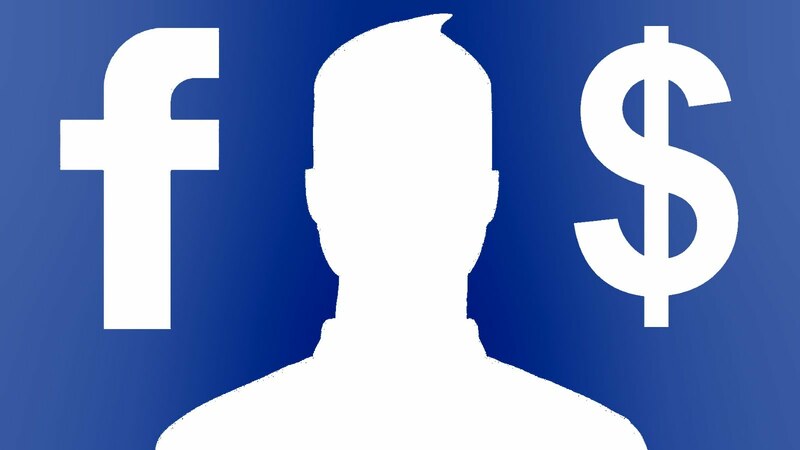 In this post, I am talking about another privacy issue related to Facebook. This issue went to background after that cyber Attack. Whenever we make an account on Facebook, it asks to provide a number. Most of the time people provide their contact number. But the same number of people use their email instead of number. When we try to secure our account with 2FA (2 Factor Authentication), it again asks for the number. Majority of people on Facebook provide their contact number to Facebook. But do you know? 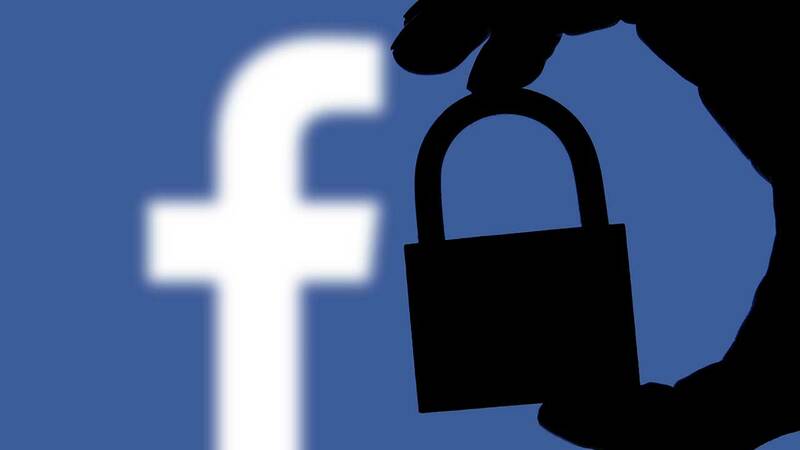 the action we did for our security is a way for Facebook to earn. 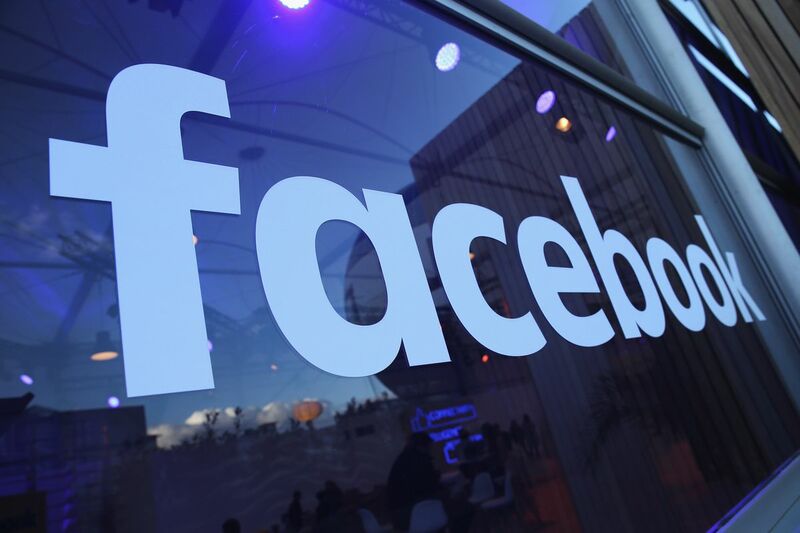 Facebook recently admitted that it sells users’ mobile numbers for advertisement purposes. And though we receive different promotional SMS and calls from random numbers. The tech giant Facebook admits it is selling numbers provided for 2FA to companies for promotional purposes. Facebook has grown to a $480 billion company based on its advertising prowess. Because its 2 billion users share their data with the service, it sells advertisers the ability to target audience using Facebook user interests. It is not the first time Facebook is selling users information. But this time, people are heavily criticizing the company. And this is a question mark on Facebook security. 2 billion people are being sold by the tech giant. Facebook’s share market is going to suffer a lot after this scandal.